Fissures open in the ground around the user and violently erupt with the spirit kindred of the user’s current Gift. 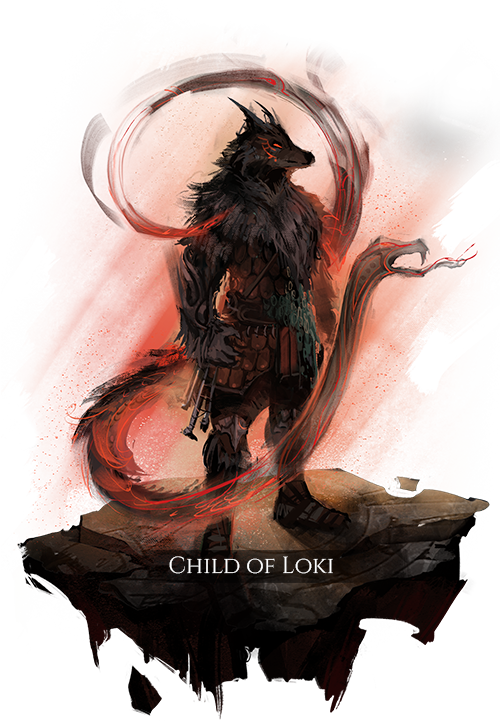 Enemies who come into contact with the spirits have a chaos debuff applied to them based on the type of spirits present: Wolves – Increase panic rating and apply a chaos debuff that greatly reduces movement speed and increases ability preparation and recovery times. Horses – Knock enemies back and deal crushing damage. Serpents – Apply a poison debuff that deals poison damage over time for a brief duration, or if a poison debuff is already present, greatly enhance the damage taken from all previously present poison effects.